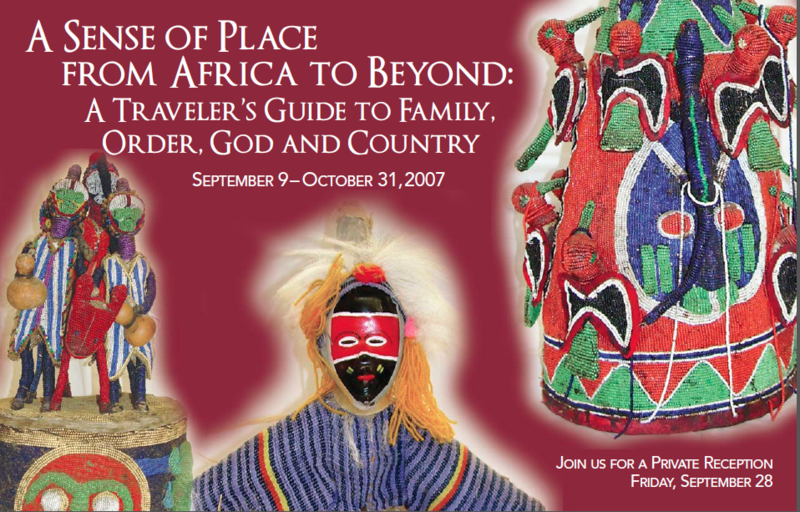 Lake Erie College approached Left Thumbprint Solutions [LTS] about mounting an art exhibit of African art from the collection of a family of well traveled Lake Erie College alum. Much of the collection is from the African continent especially from West Africa. The alum hoped to leverage the collection to increase minority enrollment. After initial conversations Left Thumbprint Solutions expanded the marketing initiative to run the month leading up to the exhibit and conclude a week following. The plan involved all of downtown Painesville which had all the makings of a college town but showed little influence of college students nor of the nearby college. The project endeavored to connect the exhibit content to the college community and several other strong regional communities, the African Dance community and the poetry community. The African artwork exhibited along with the likes of photographer Halim Ina. Halim Ina’s first successfully marketing event promoting his then fledgling philanthropic endeavor was spearheaded by Cavana Faithwalker of Left Thumbprint Solutions (LTS). Artists Halim, Richard Howell, historian, Dr. Pam McKee and others did talks throughout the week and the event coincided with a regional African dance masters class at Lake Erie college. AFRICAN SOUL INTERNATIONAL now based in Los Angeles astounded the opening night crowd with African dance and education.